Sit Upon our Chatty, Yo! 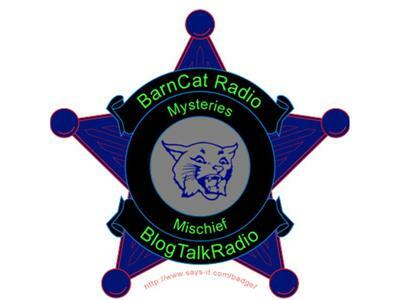 BarnCat Radio! Can't stay on Topic while on air? We are your place to be. Open Topic night, Express yaself!